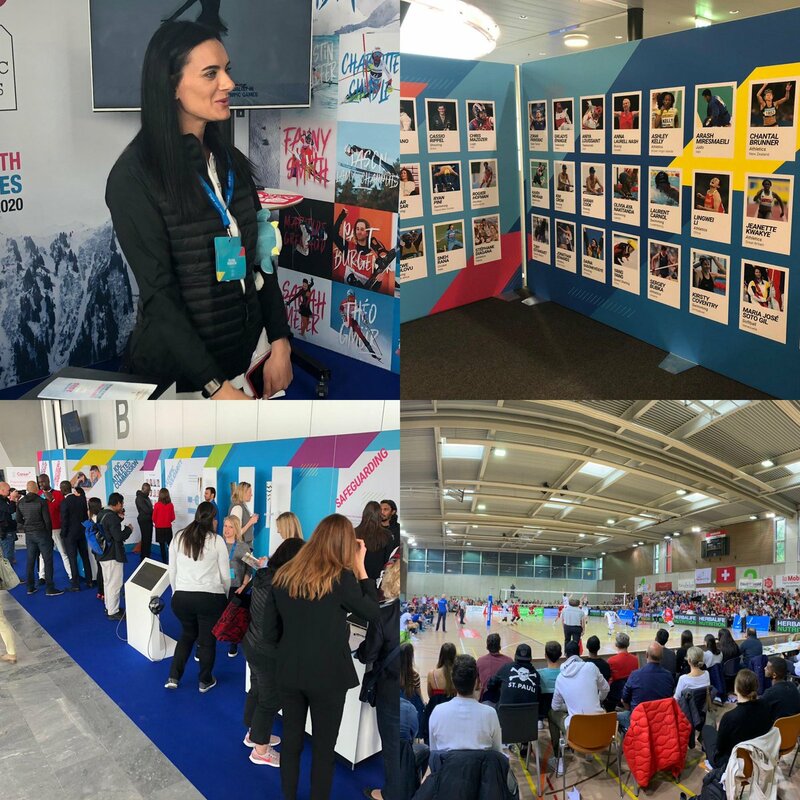 A presence in Lausanne and the Canton de Vaud provides opportunities for year-round visibility within the international sports community – stretching across the Olympic family and beyond. 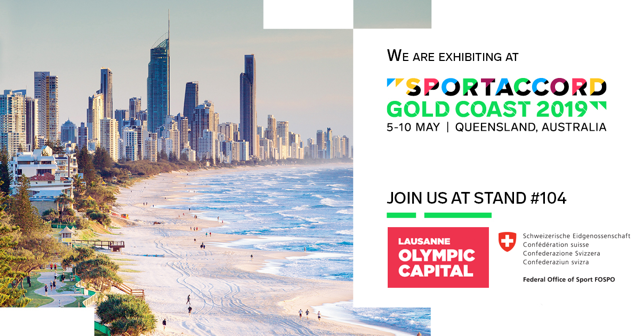 As the home of international sport, the Olympic Capital is the perfect stage for IFs to showcase their event to the Olympic movement, the wider sports community and to the rest of the world at large. This is true whether for sporting events, congresses or conferences. The City of Lausanne and the Canton of Vaud are world-leaders in hosting events of all shapes and sizes. This experience has been built up over many years and has seen numerous world championships, annual congresses and industry conferences welcomed to the Olympic Capital. As serial event hosts, we are always at the forefront of the latest trends in hosting, and we have a strong local network of professional services that specialise in the delivery of events as well as a community with a long tradition of volunteerism and support for sports-related events in the area. SportAccord IF Forum - The IF Forum takes place annually and provides an inspirational environment for IF Members to discuss key challenges as well as gain insights from leading sport and industry innovators. Smart Cities & Sport Summit – Held every two years in the City of Lausanne, the Smart Cities & Sport conference is organised for representatives of cities, regions and countries around the world interested in learning more about effective and smart strategies that connect sport and cities. 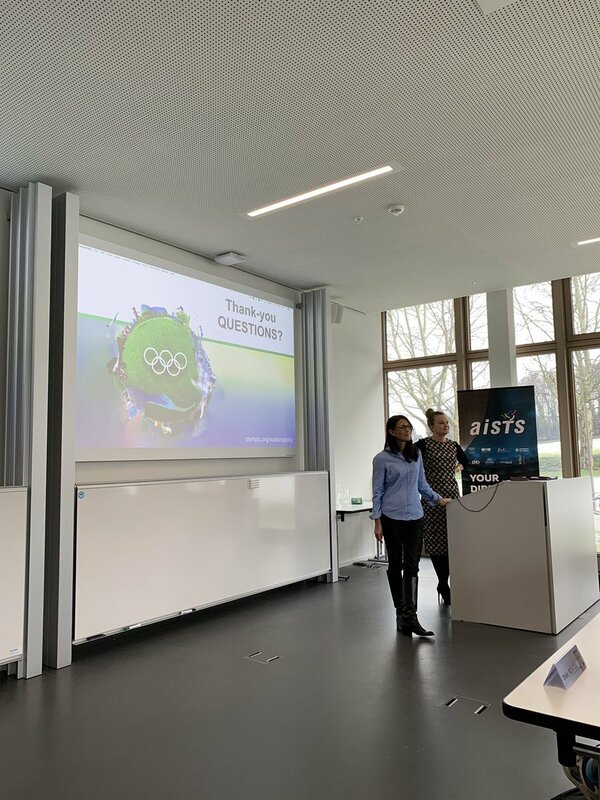 WADA Anti-Doping Organisation Symposium – An annual gathering anti-doping experts from IFs, National Anti-Doping Organisations, Regional Anti-Doping Organisations, Major Games Organisers, WADA-accredited laboratories and other stakeholders. IOC (International Olympic Committee) Executive Board Meetings – Meetings of the Executive Board which manages the affairs of the IOC, are regularly held in the City of Lausanne. For more information, contact us.For more information, contact us.